Are you searching for the best kitchens Caulfield has to offer? Then you can stop looking, AOK Kitchens is the best choice. With more than 20 years’ experience in designing, building and installing high quality cabinets and units, you can be sure that you won’t be disappointed by choosing from our range. We also make everything to measure so no matter the size and shape of your kitchen in Caulfield, we’ve got the perfect pieces for you. Knowing that many older properties don’t have the kitchens to keep up with the demands of our modern lives, we are here to help you solve that issue with brand new kitchens in Caulfield. Life moves on very quickly, and we take that into account where possible to give you a stylish kitchen that’s functional and does everything you need and want it to do. This is just one reason AOK Kitchens are so popular across Melbourne. Our kitchen renovations in Caulfield have proven so popular over the years that more and more customers are choosing to use our services. While this work can be disruptive, the end result is more than worthwhile for every homeowner who receives one of our speciality kitchens. All kitchen renovations in Caulfield are matched with our premium cabinetry to finish your room in the style and look you want while adding the functionality you need to live without hinderance. For further peace of mind, every cabinet we produce is covered by a seven-year builders guarantee, so you know you’re getting the best. We have the best kitchen designer in Caulfield at AOK Kitchen, which is why so many customers choose us. For something unique and special to you, which is what you want from a new kitchen, there’s no other choice in Melbourne! From using the best materials and equipment to providing the most skilled carpenters and joiners, you can be sure that your kitchen design in Caulfield is going to produce amazing results when the job is finished. 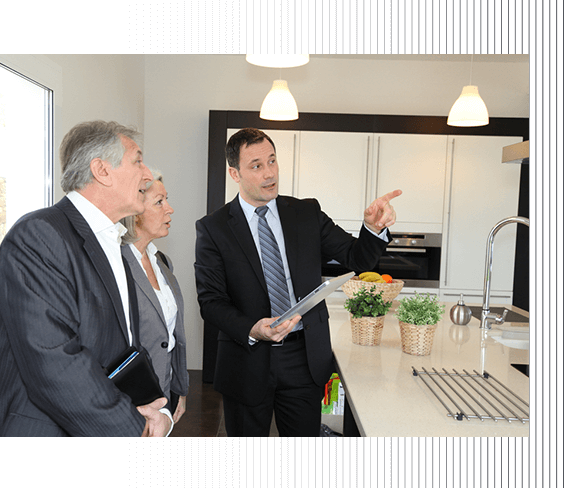 To find out more about a kitchen design in Caulfield, speak to a member of the AOK Kitchens team today by calling 0413 345 341 or contacting us online.